Ja, es gibt mich noch 🙂 Chloris stellte auf ihrem Blog vor einigen Tagen ihre 10 Favoriten für den Juni vor und animierte uns, die eigenen Favoriten zu nennen, denn so können wir viel dazulernen. Mir gefällt die Idee, und auch wenn ich viele Pflanzen liebe und mich keineswegs auf zehn beschränken könnte oder wollte, so gibt es doch in jedem Monat welche, die mich besonders erfreuen und ohne die ich nicht sein möchte. Der Juni war der zweitheißeste seit 1900, dazu gab es fast keinen Niederschlag, so dass jene Pflanzen, die trotz allem munter blühen und sich wacker schlagen, unsere besondere Aufmerksamkeit verdienen. Hier sind meine Top 10! Vielleicht hast du Lust, uns deine vorzustellen? Yes, I’m still around 🙂 Chloris presented her top 10 of the month of June on her blog the other day and invited us to do the same, as we can learn so much through sharing. I like the idea and although I love lots of plants and couldn’t or wouldn’t want to restrict myself to just ten, there are favourites in every month of the year which make me especially happy. 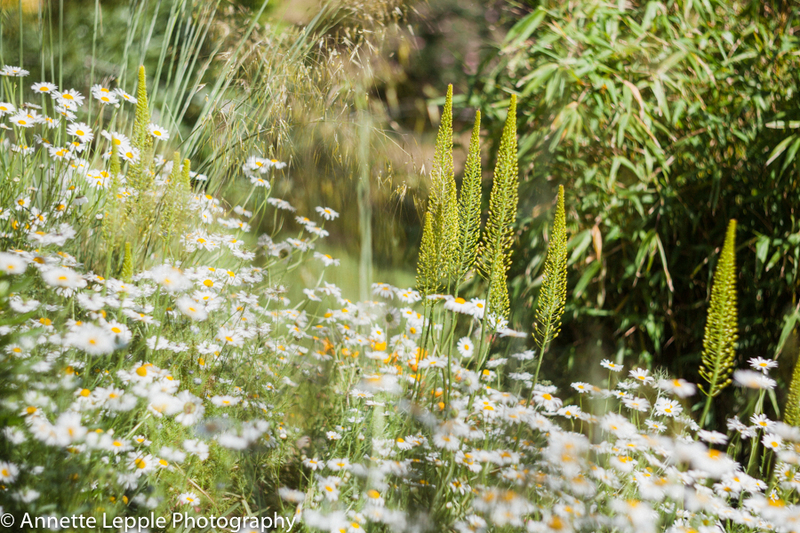 June was the second hottest since 1900, on top of this we had hardly any rain, so all plants which continue to thrive and flower deserve our attention and appreciation. Here is my Top 10 list! Maybe you’d like to share yours? 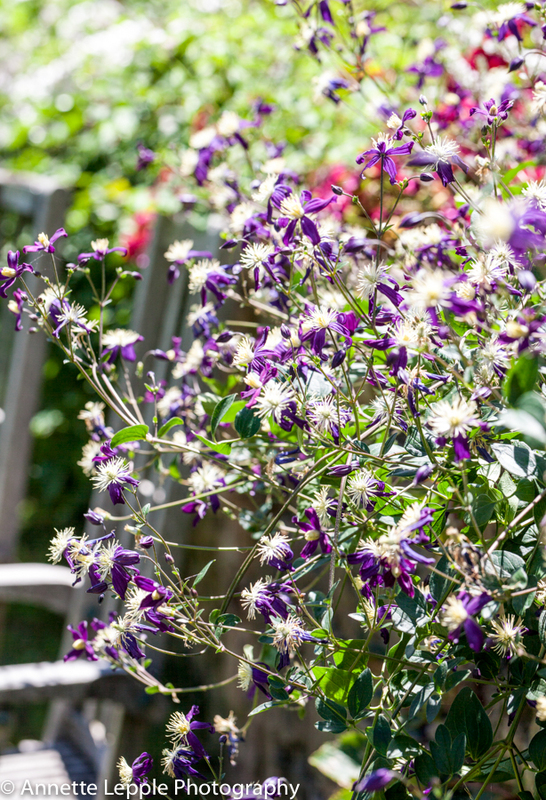 Clematis aromatica – hach, der Duft! /heavenly scent! Albizia julibrissin – der Seidenbaum kommt aus Asien und blüht schon als junger Baum. Abends falten sich die Blätter mimosenartig ein, um sich anderntags wieder zu entfalten. 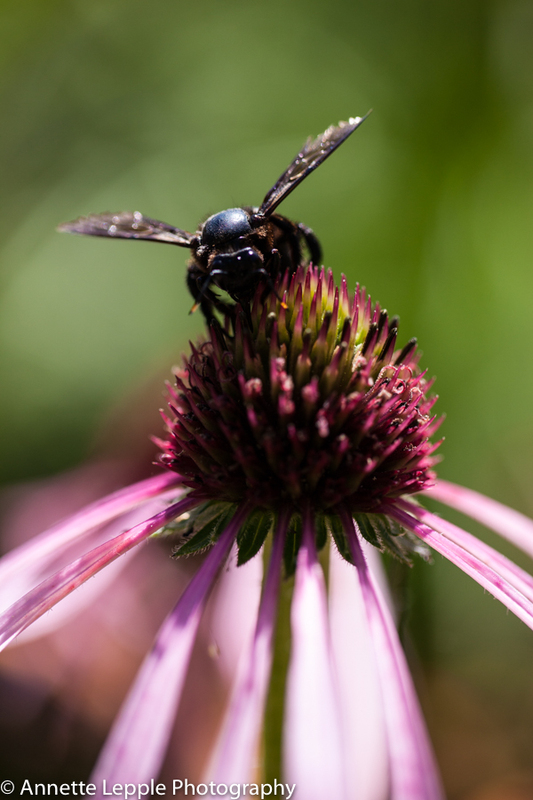 Die Blüten sind attraktiv für Insekten. Ich habe auch die Sorte ‚Summer chocolate‘ mit purpurschwarzem Laub und blassrosa Blüten. 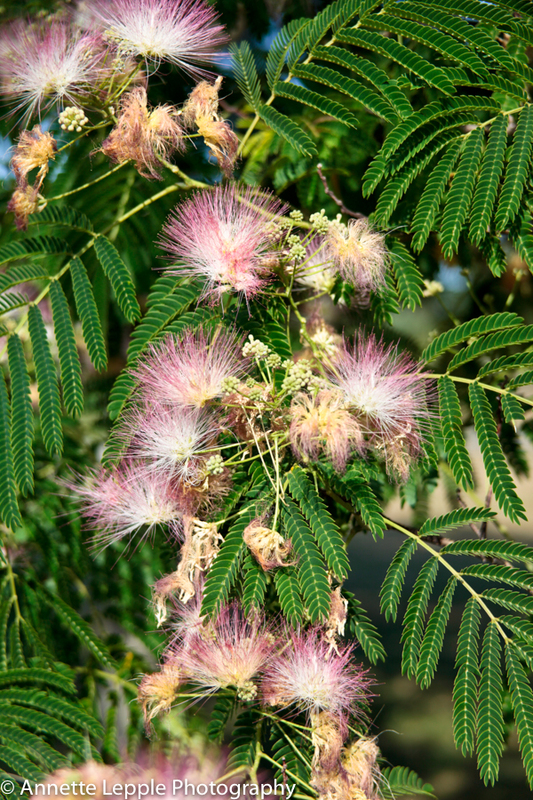 Albizia julibrissin – the Persian silk tree comes from Asia and is already flowering as a young tree. The leaves are folding in the evening –a bit like a mimosa but not in response to touch– and unfold again next morning. The flowers are attracting insects. 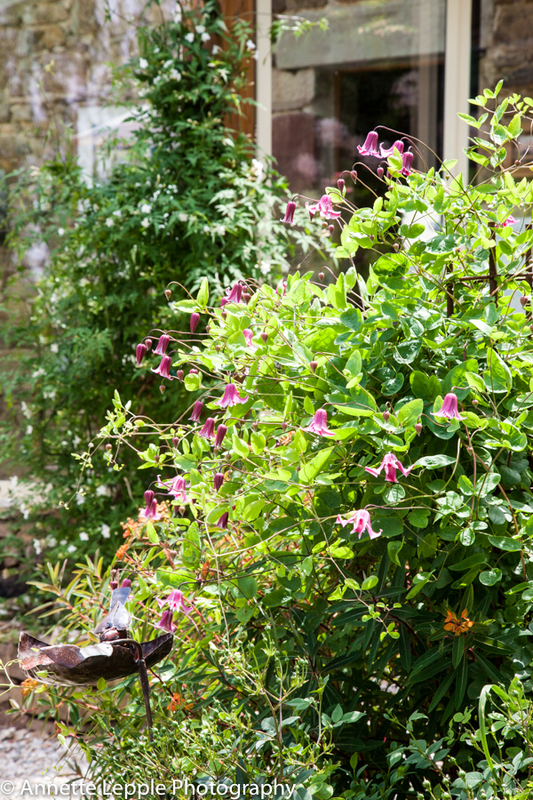 I’ve also got the variety ‚Summer chocolate‘ with purple-black foliage and pale pink flowers. Sanguisorba ‚Stand up comedian‘ – eine tolle Staude für gute, frischere Böden. / a stunning perennial for good, moisture-retaining soil. Prev Wo ist sie? / Where is she? What a gorgeous ‚modern‘ planting palette, so many of my favourites too. Ich hab Dich schon vermisst!!! Schöne Idee von Chloris…und Deine Top 10 ist bezaubernd! Ausgezeichnete Wahl Blumen liebe Annette. 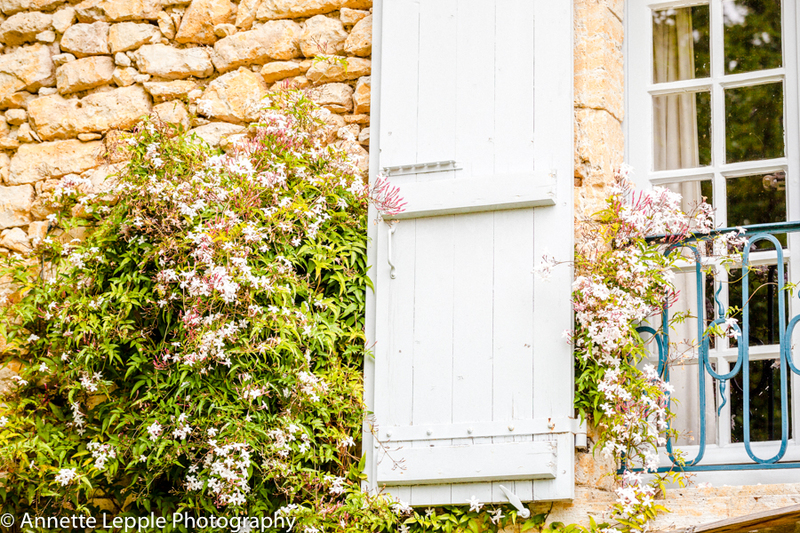 Thank you for joining in and giving us your top Ten July blooms and what beauties they are. 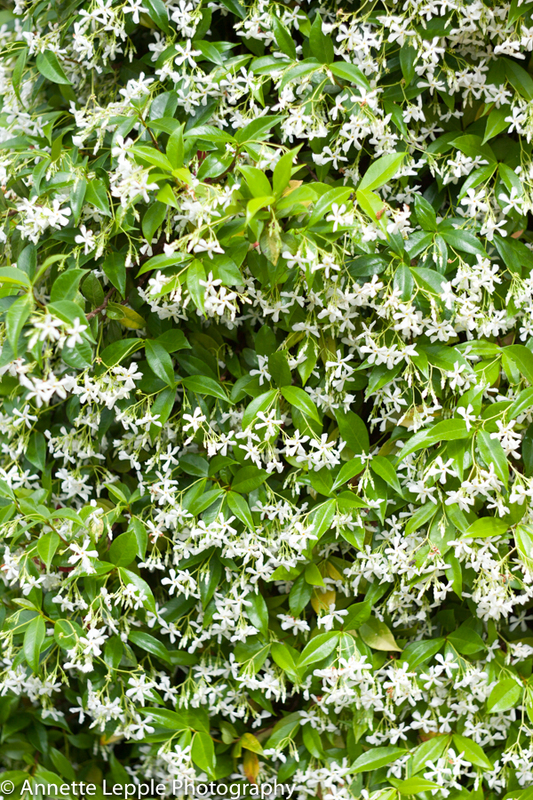 Fragrant summer blooms are always winners. And I love the Sanguisorba. ‚Stand Up Comedian‘ is new to me. You would never suspect anything is suffering in your garden, this plants look great! 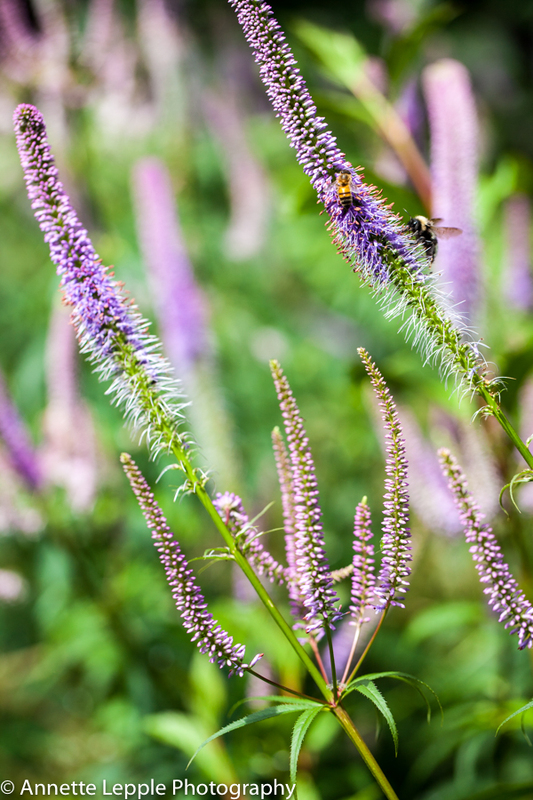 I’m noticing the teucrium in a few gardens this summer. It looks great and seems to have a long season. I plan on finding a few seeds this winter! Beautiful choices Annette! 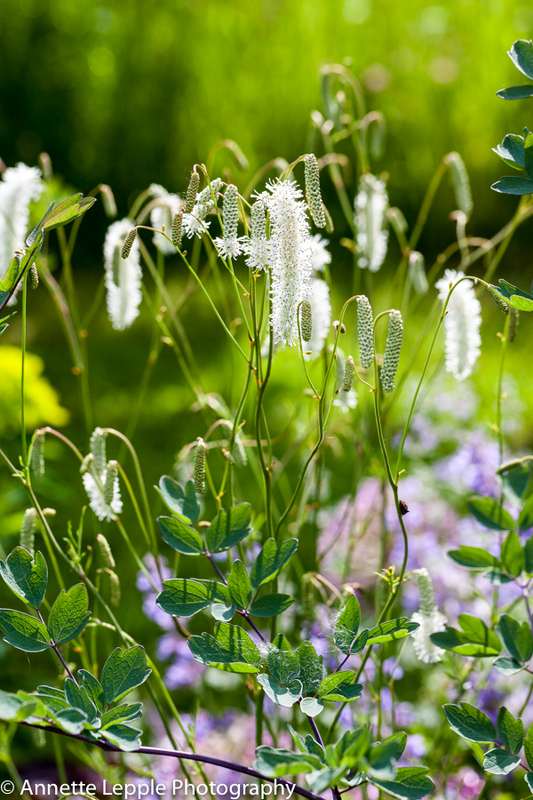 The Sangisorba is so pretty, but not suited to my garden I’m afraid. 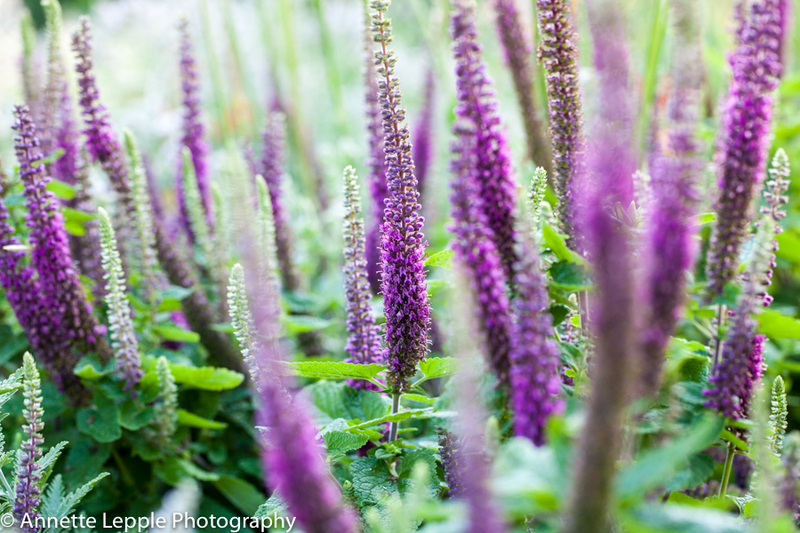 I love the Teucrium as well – such a reliable plant. The Persian Silk Plant looks amazing and adds some tropical flair. Is it hardy? The trees survived the cold winter of 2012 when temperatures stayed at -13°C for 10 days but I think the long hot summers certainly contribute to their ability to withstand such adverse conditions. The RHS put it in H4 (hardy to -10°C). Think it’ll probably get colder where you are. schön und interessant deine Juni-Durstkünstler, liebe Annette. Danke ! Julie, I thought you’re on holidays 😉 See you soon! !